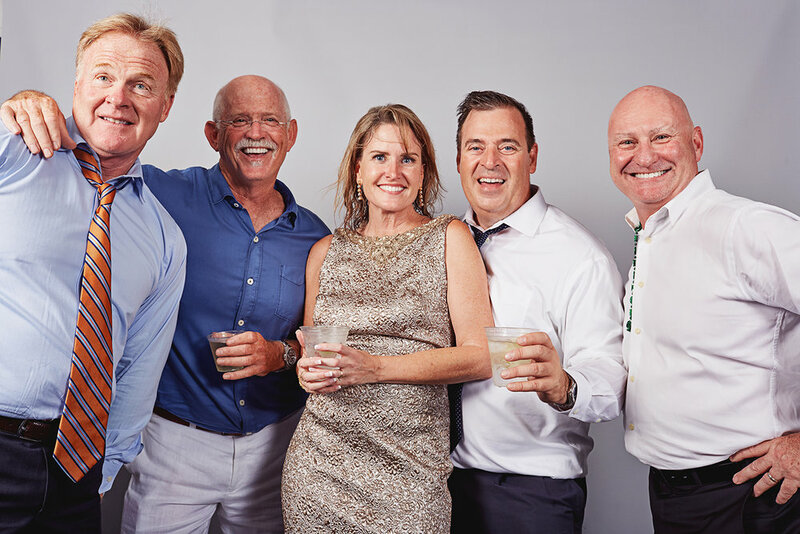 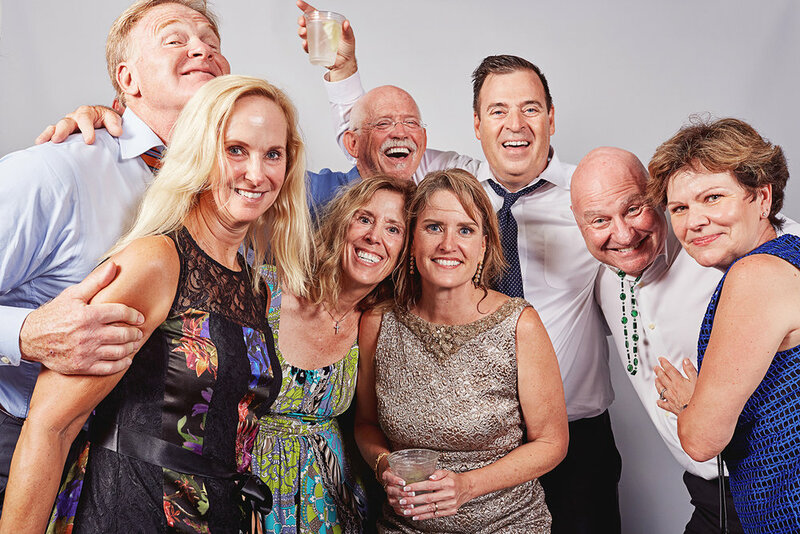 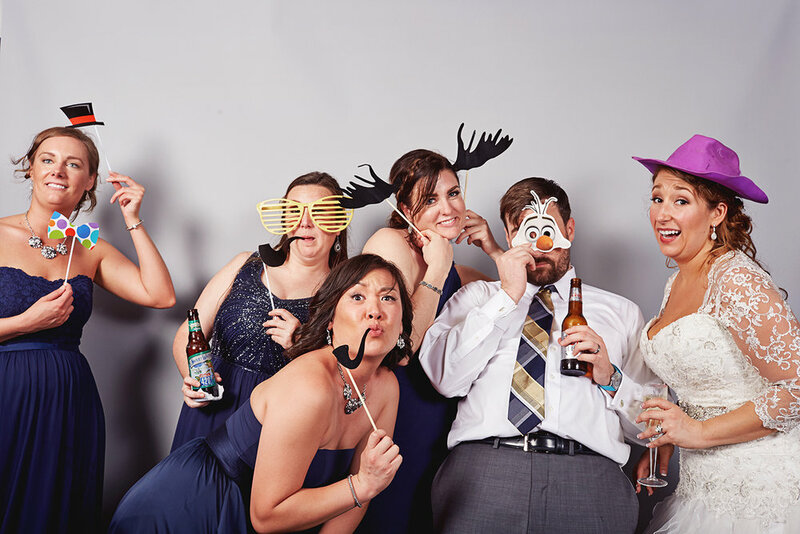 Some of the biggest parties in the world happen at our wedding receptions. 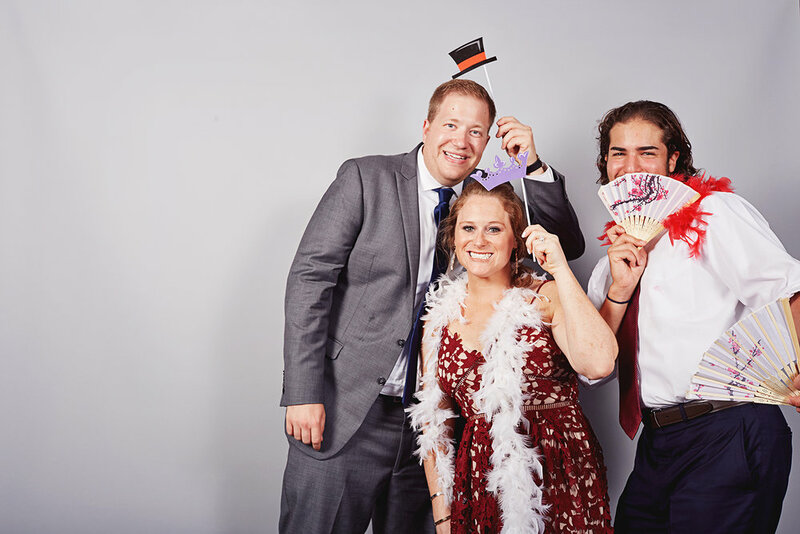 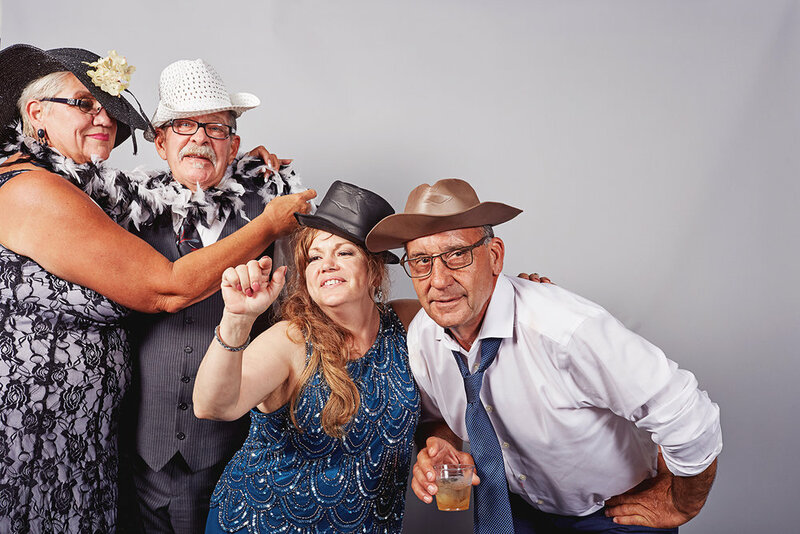 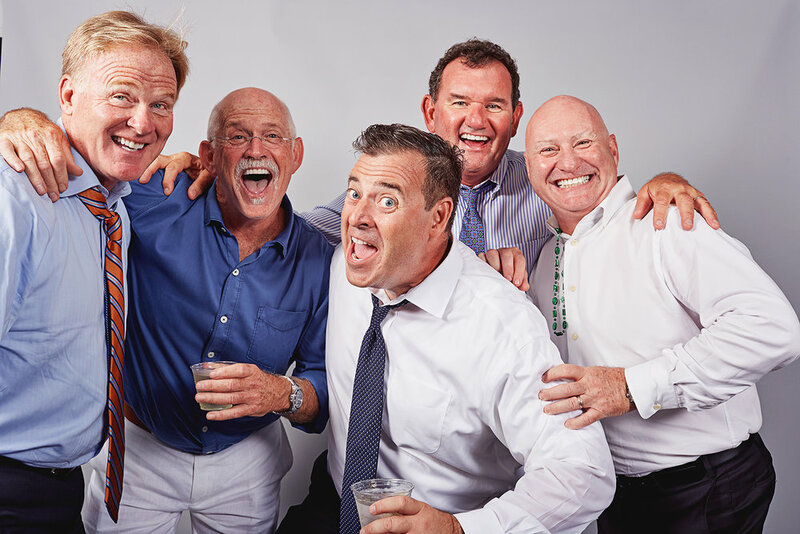 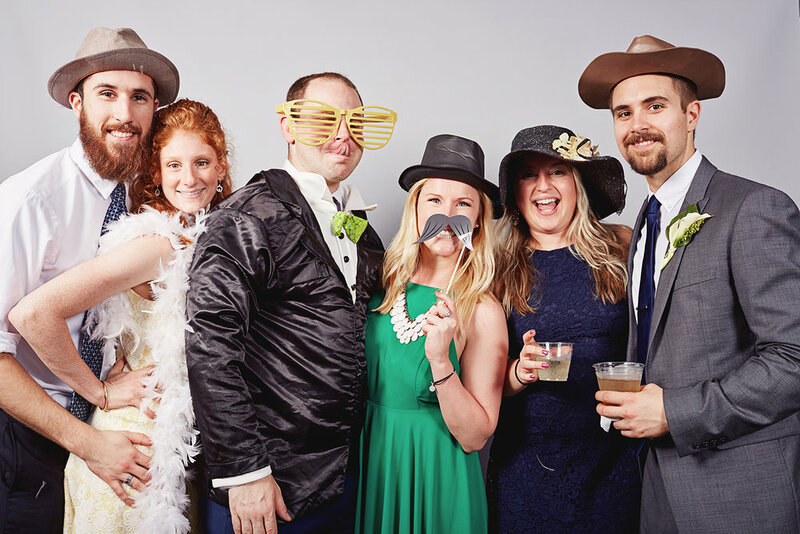 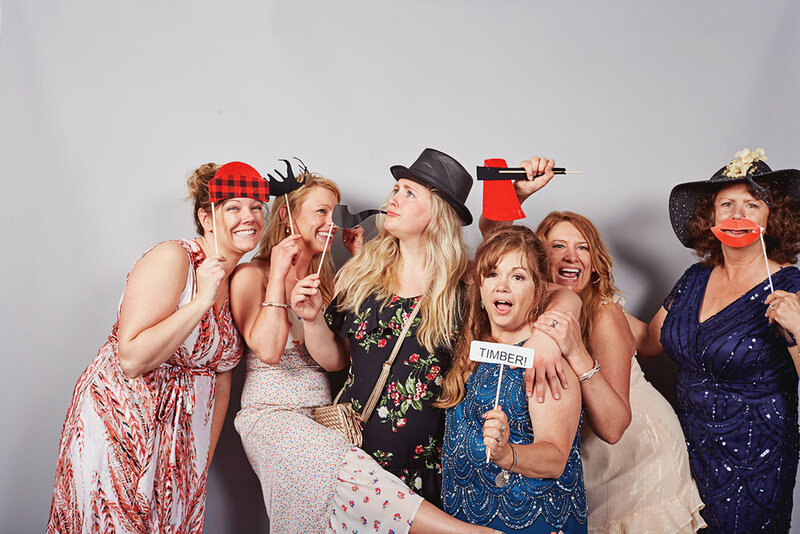 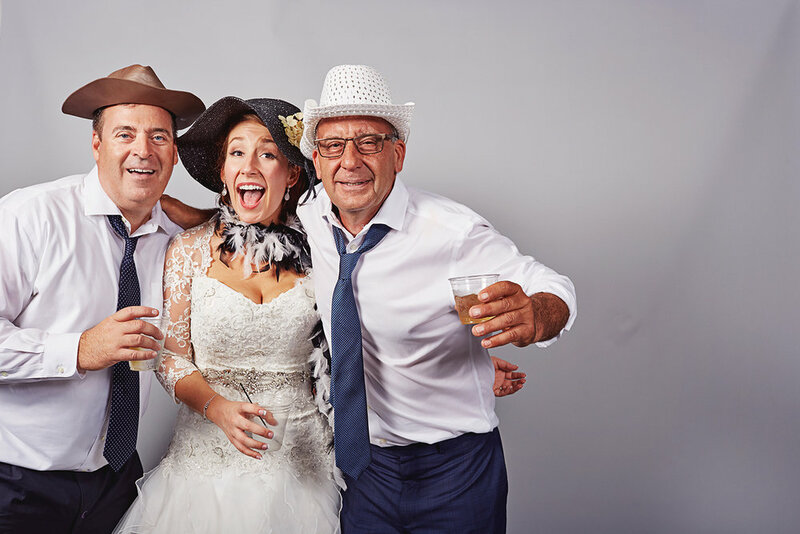 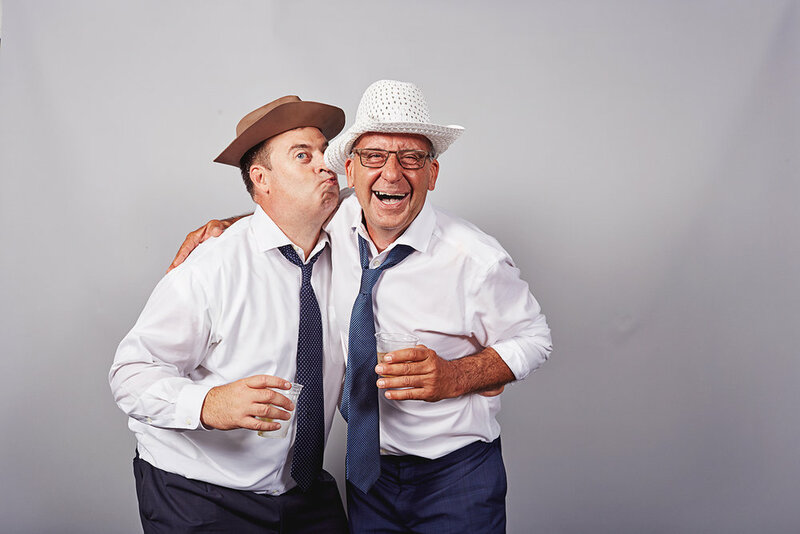 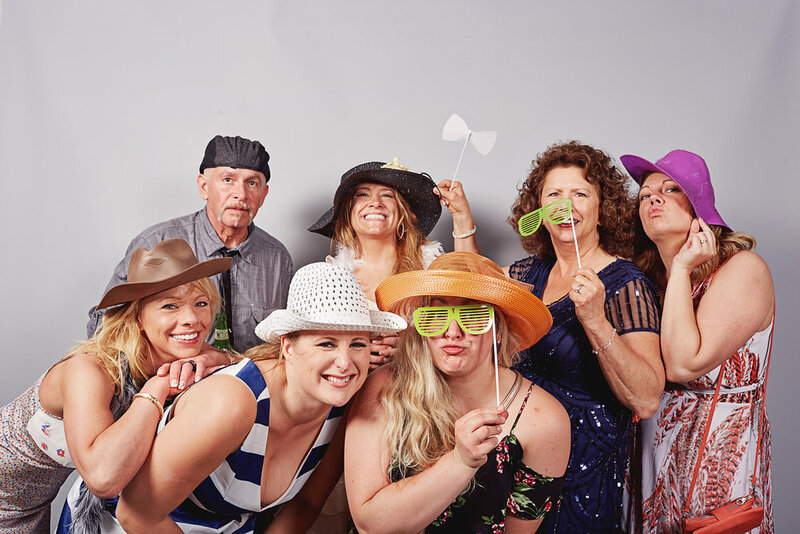 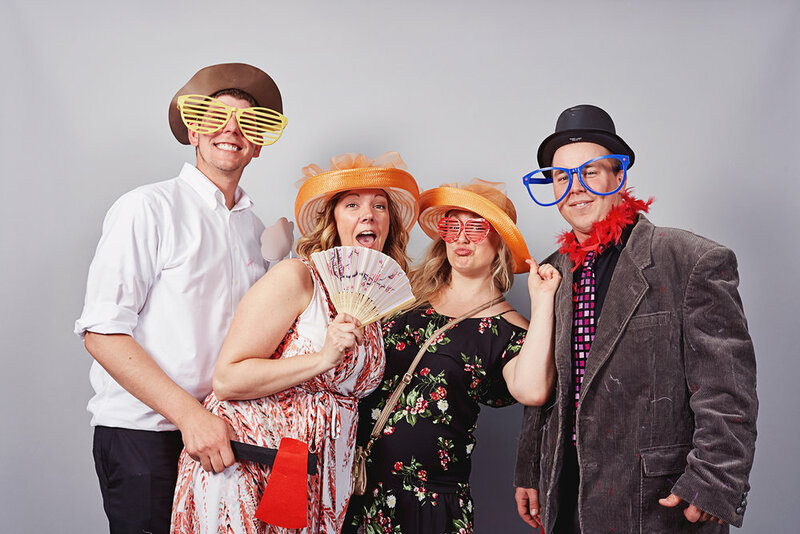 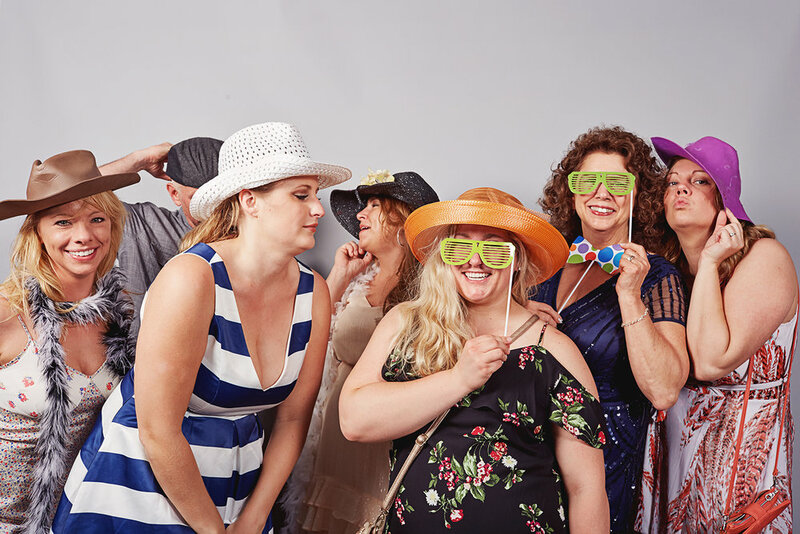 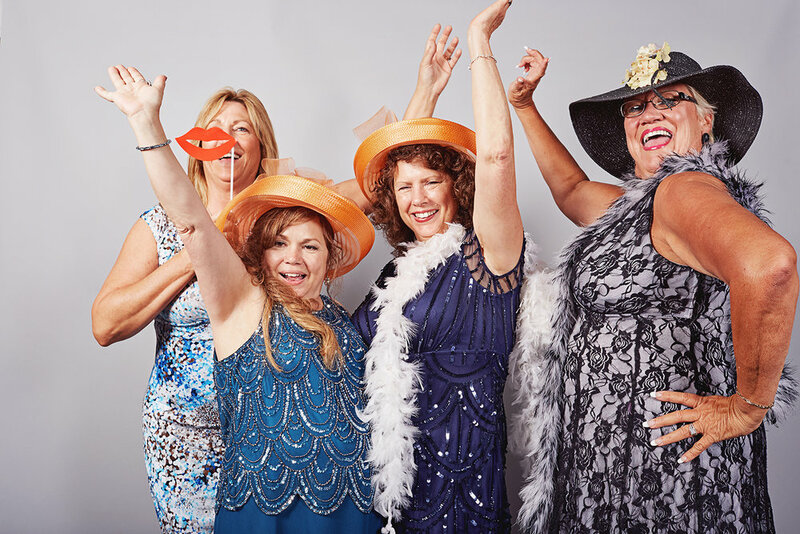 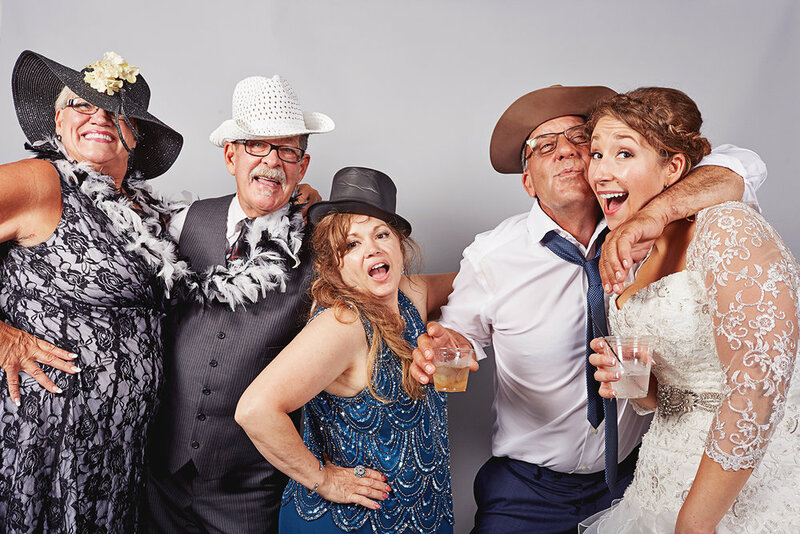 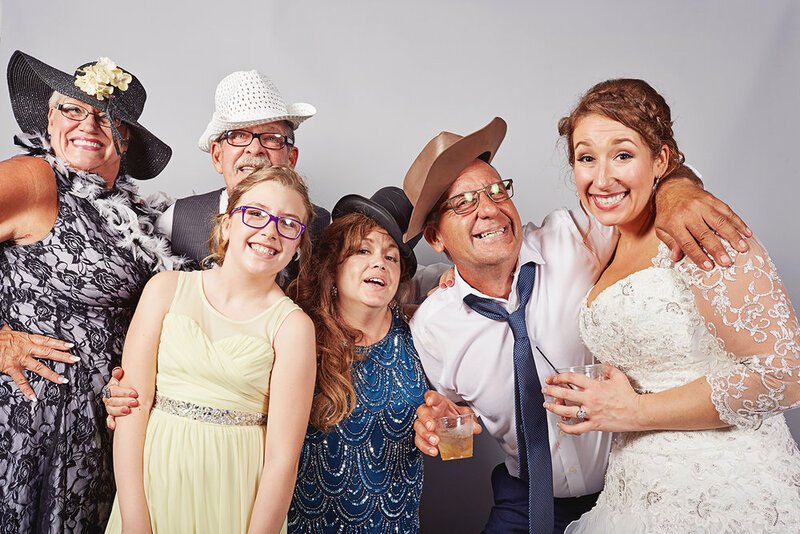 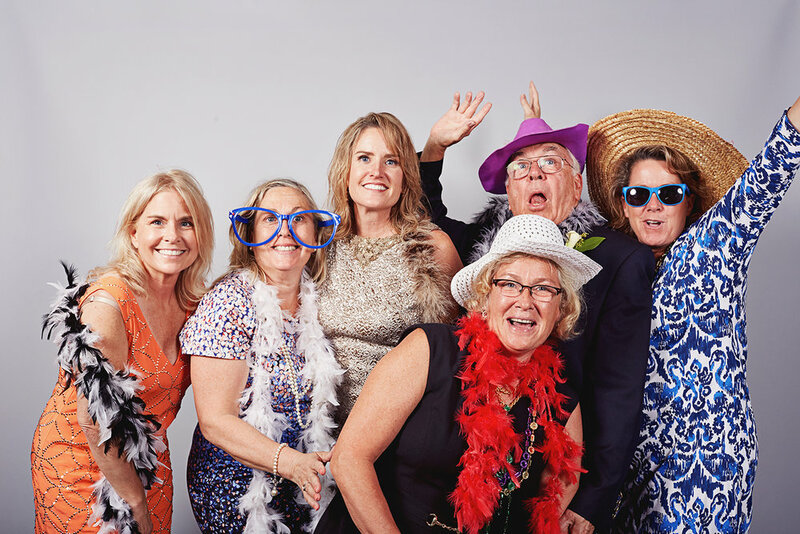 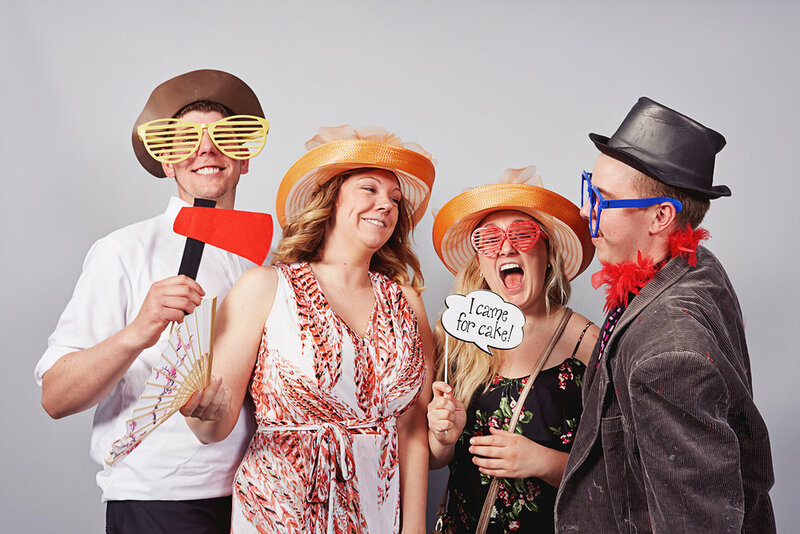 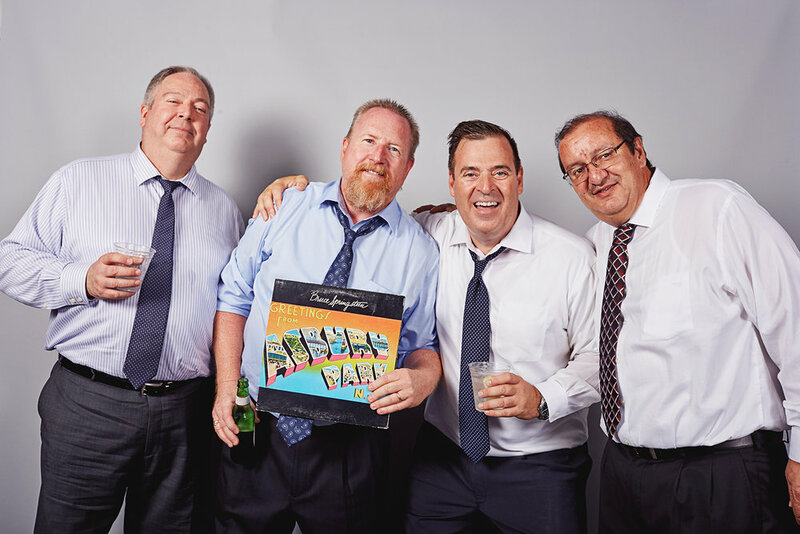 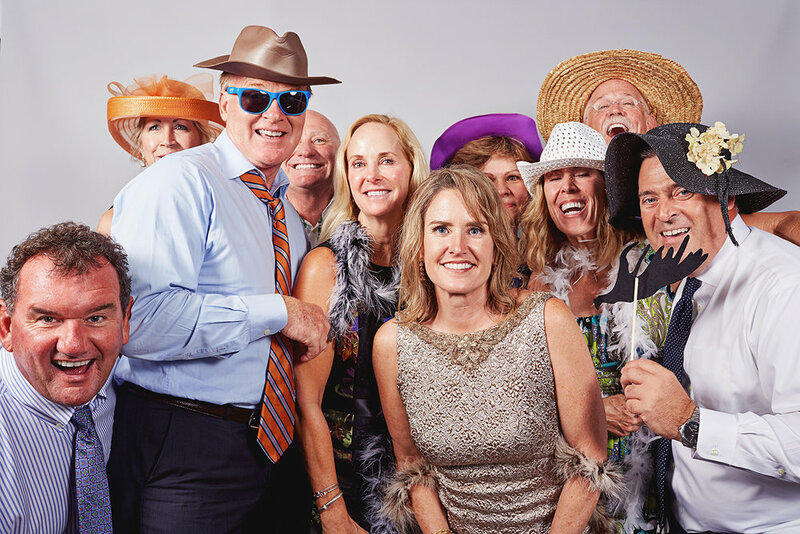 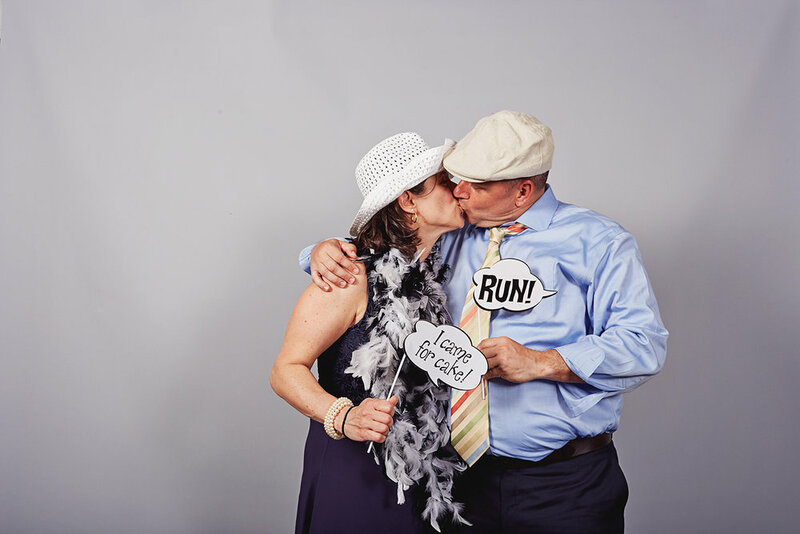 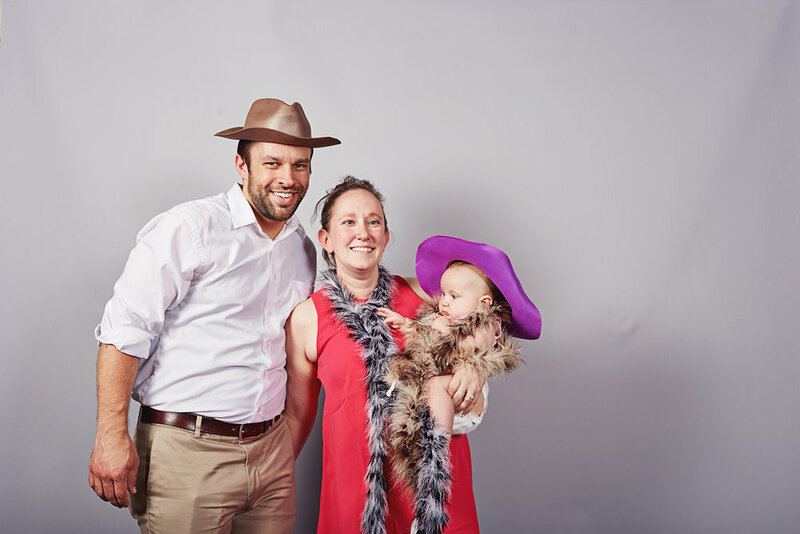 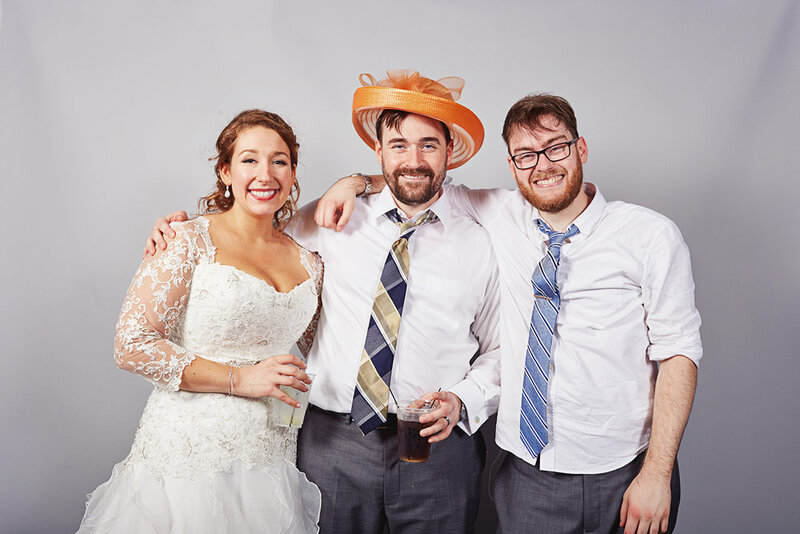 Our Photo-booth is studio lit, and all images are fully edited to make sure you and your guests look fabulous. 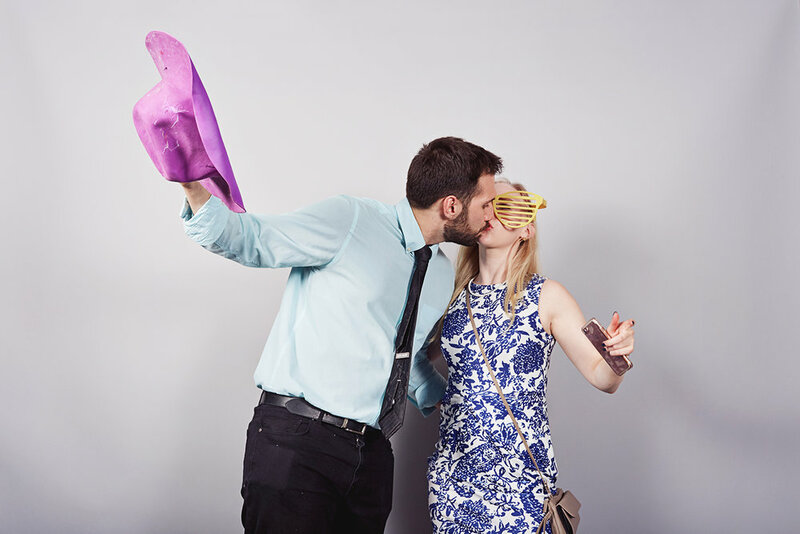 It's not a box with a curtain, this is way bigger, way better. 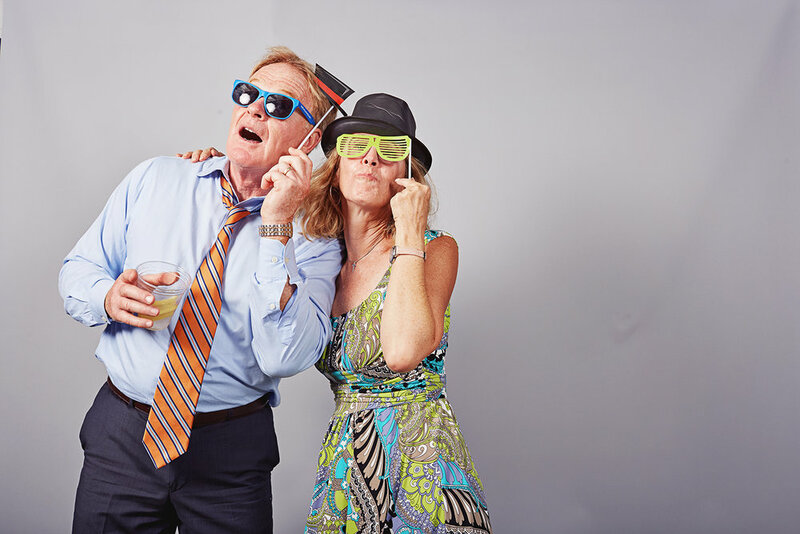 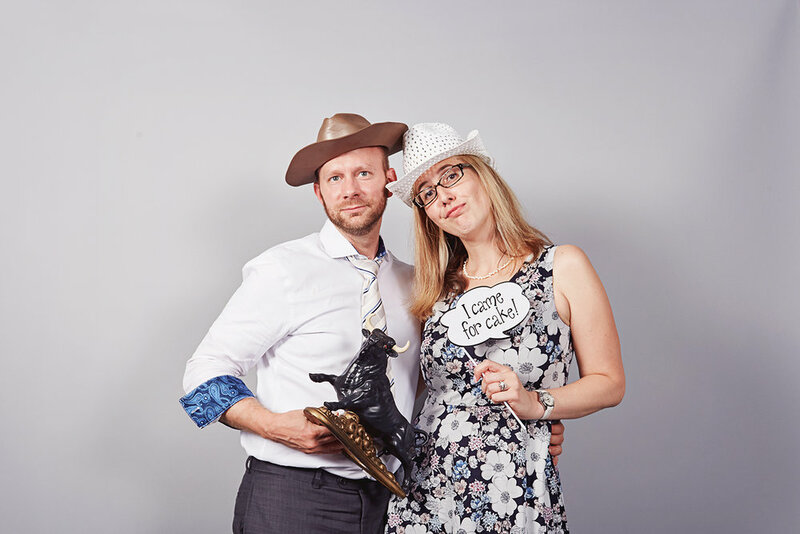 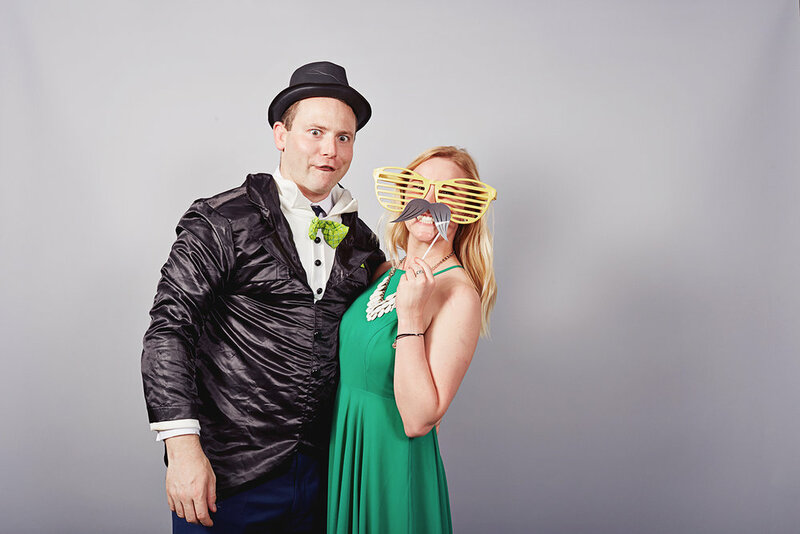 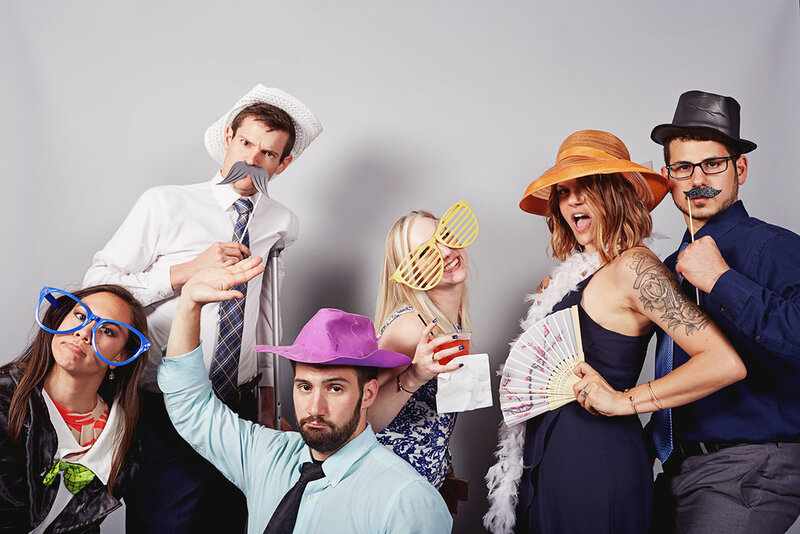 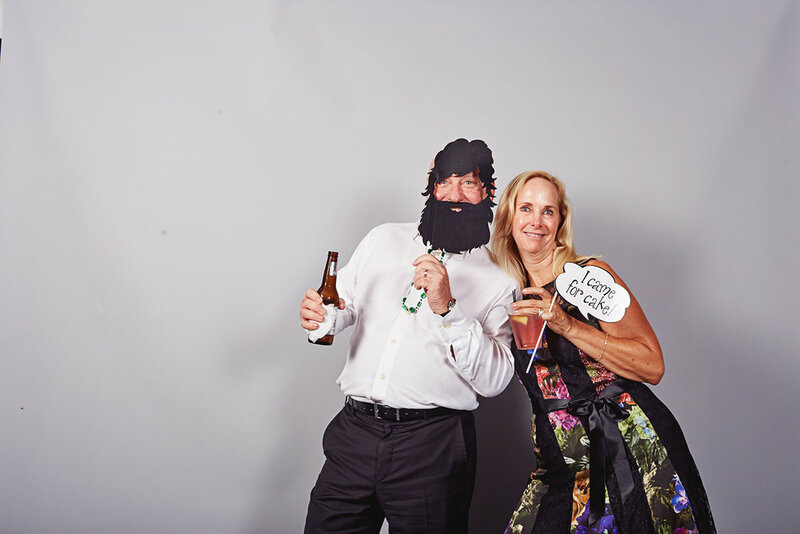 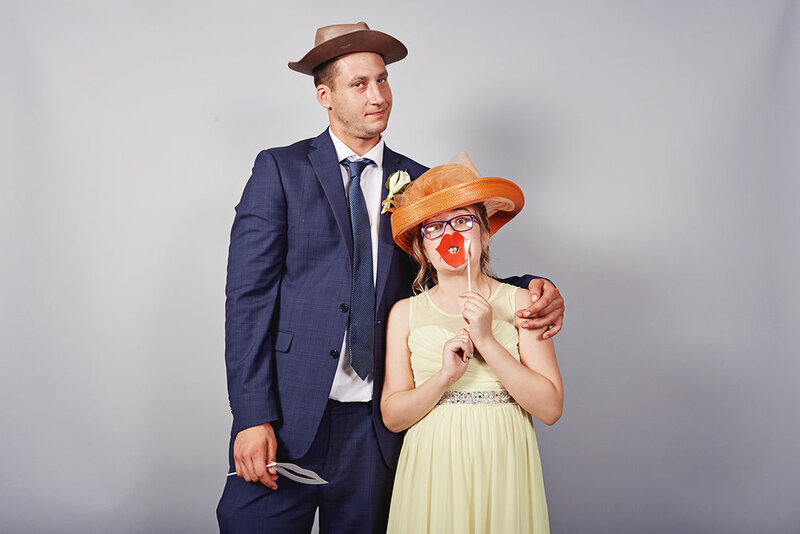 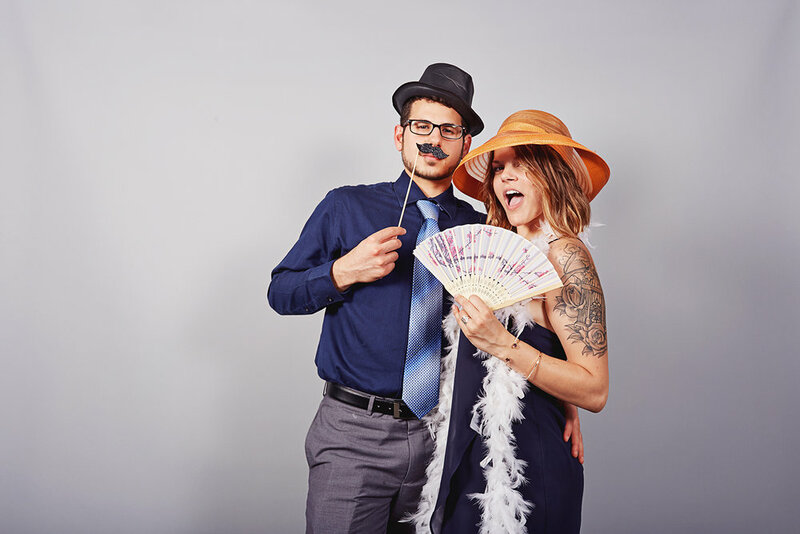 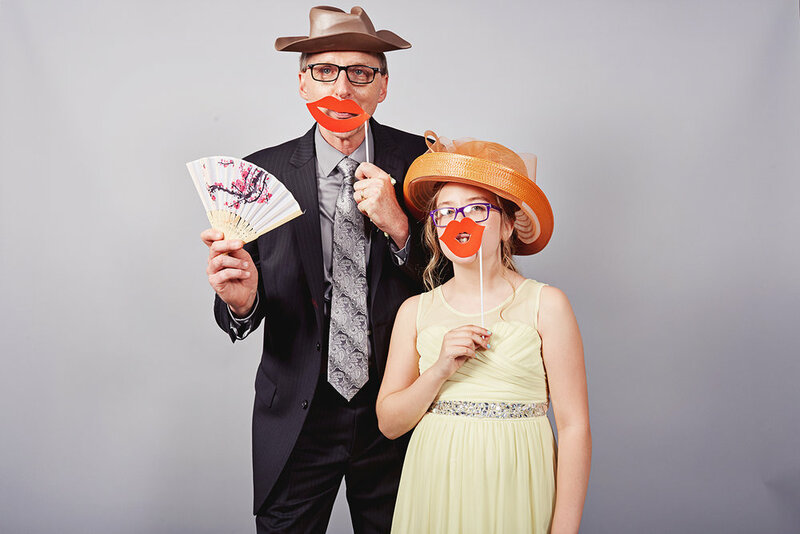 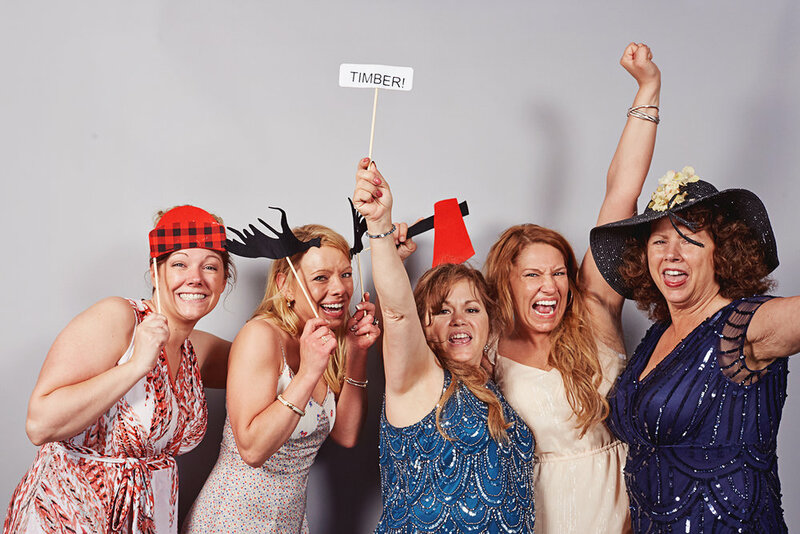 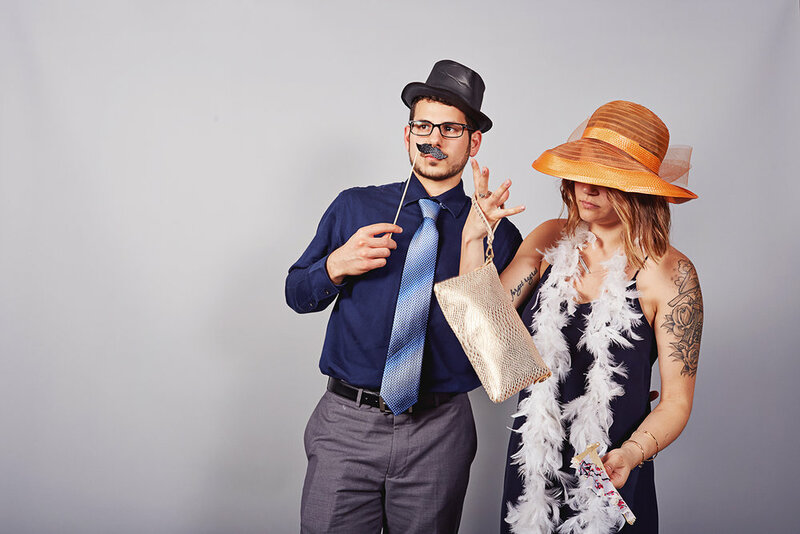 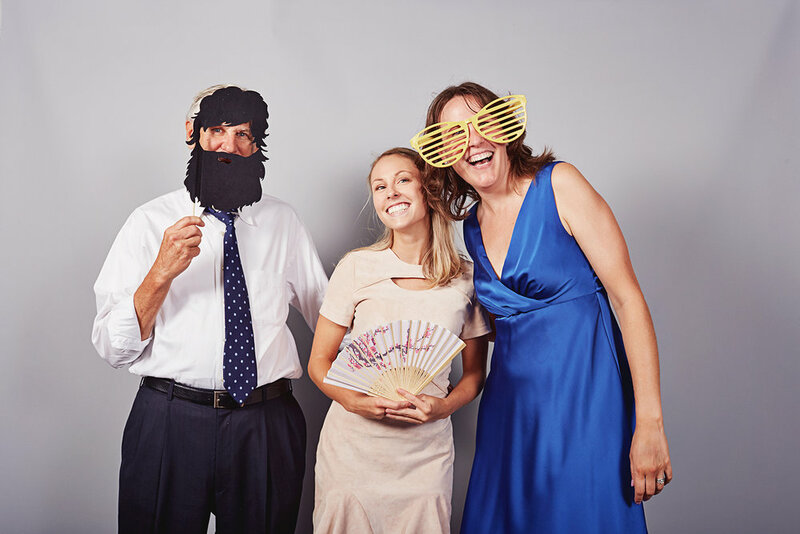 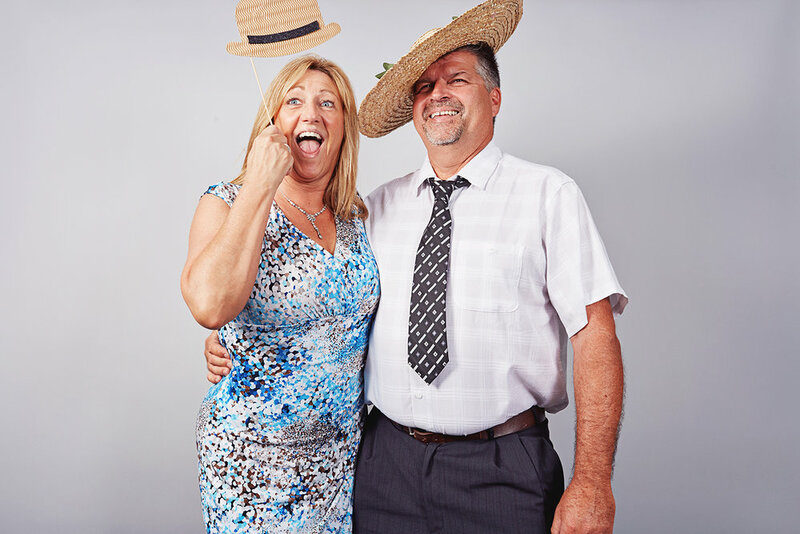 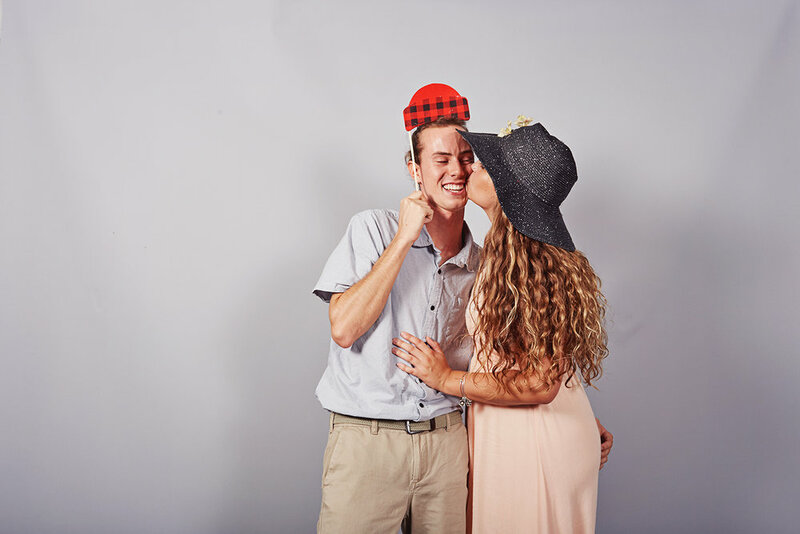 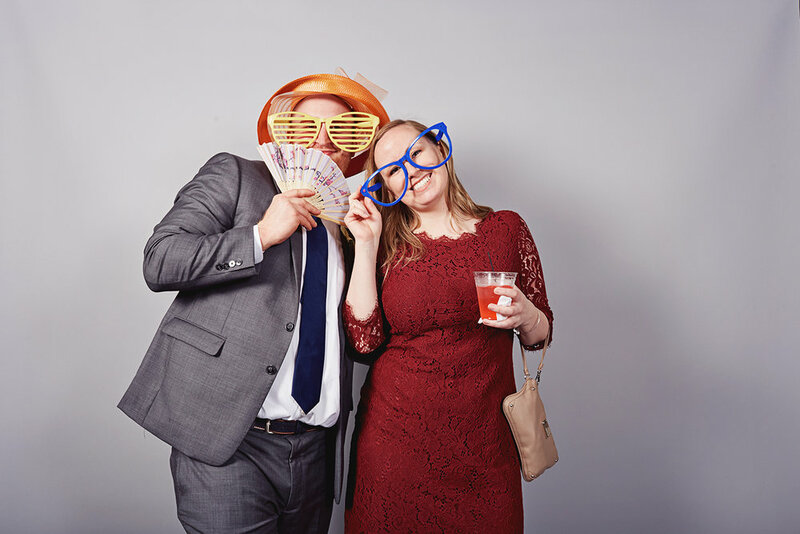 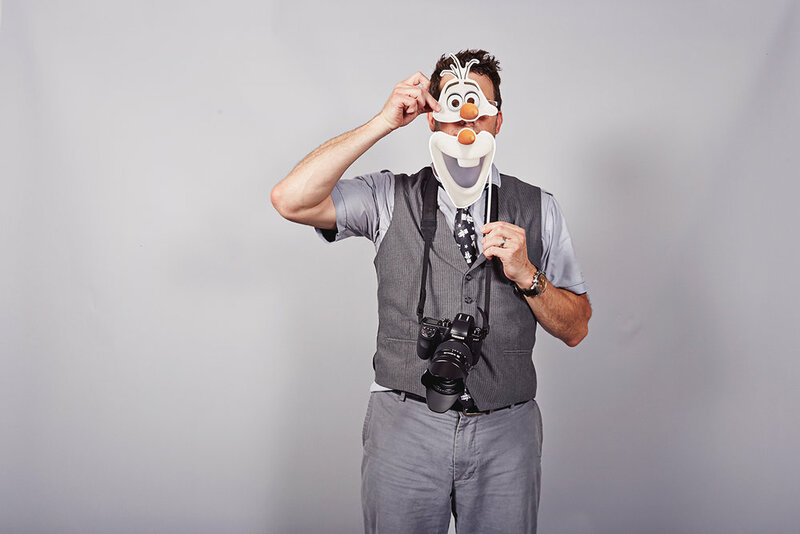 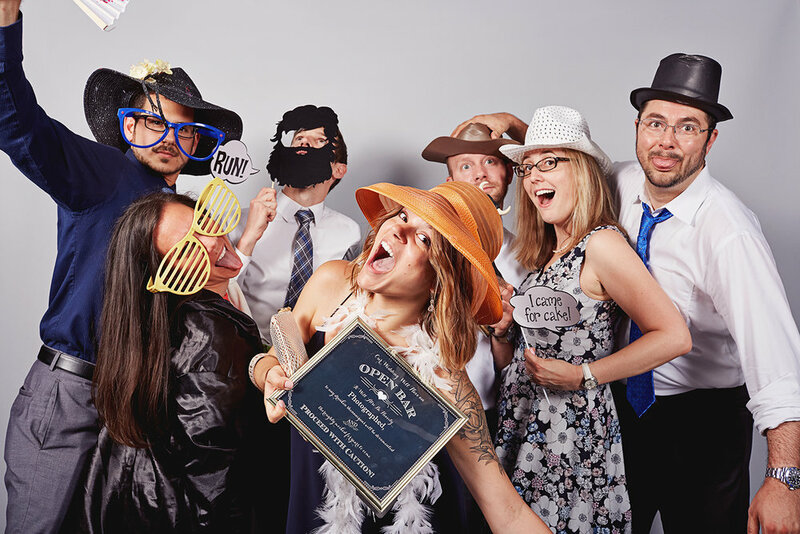 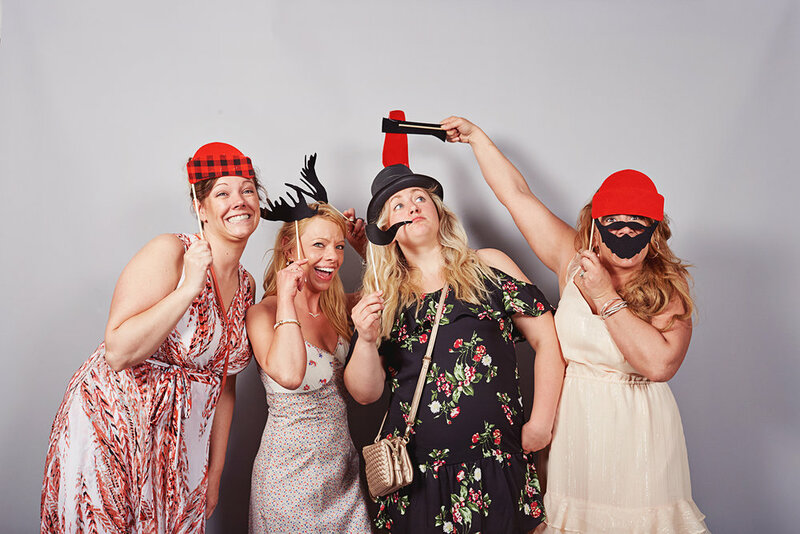 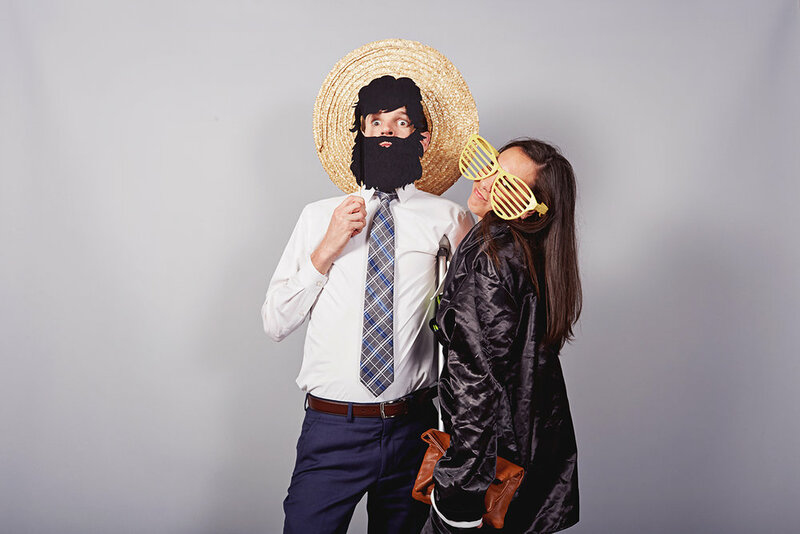 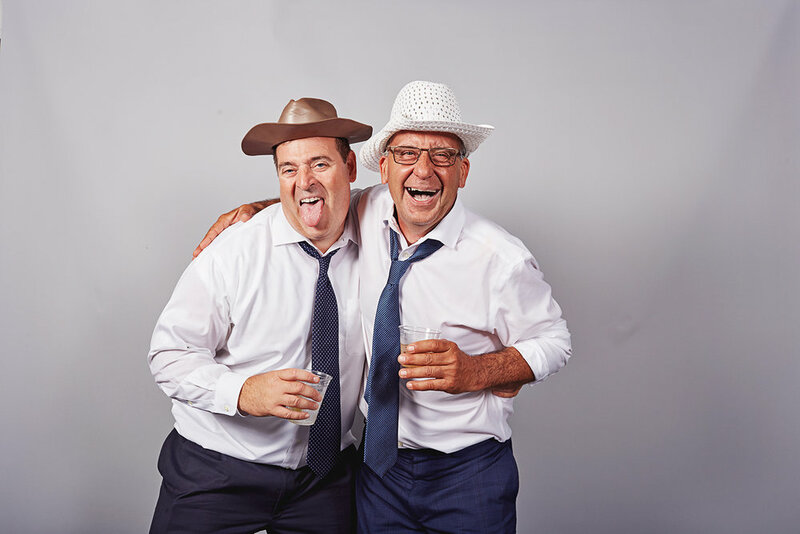 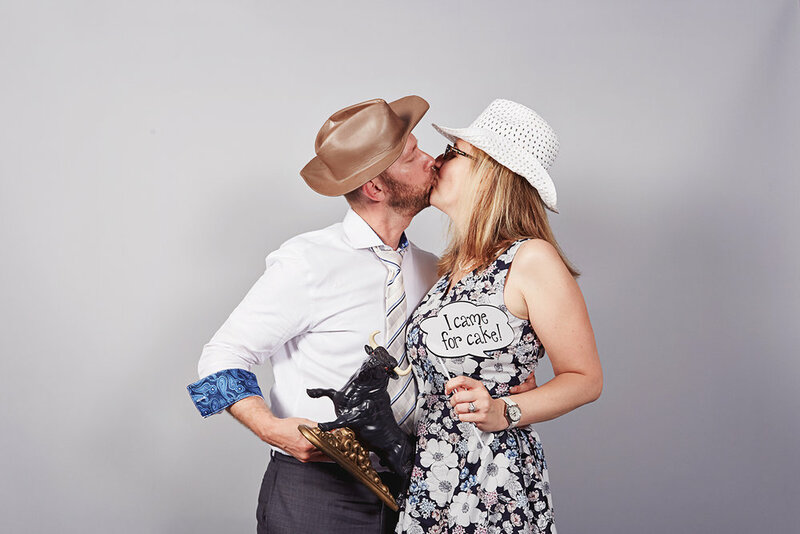 You can only book our photo-booth if you already have us at your wedding for photo or film. 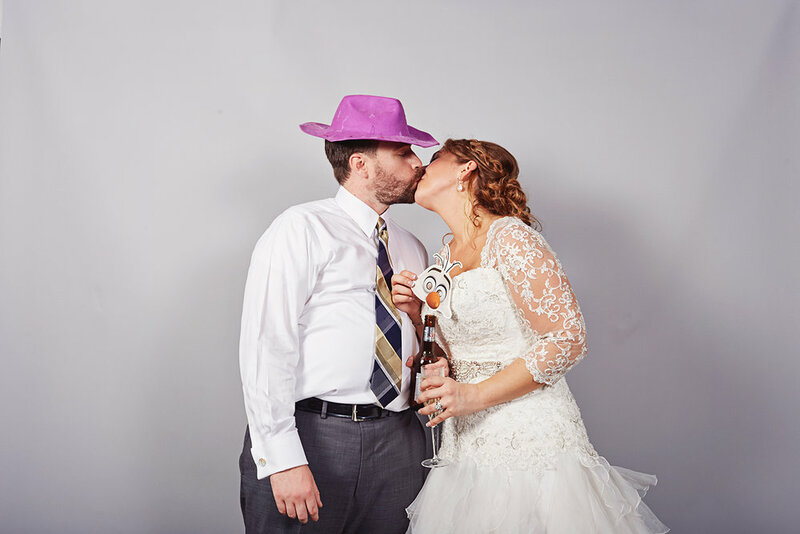 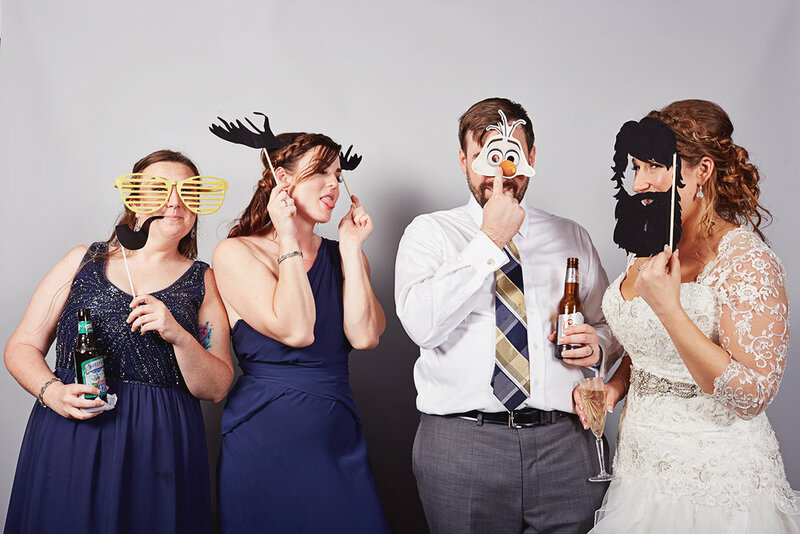 Photo Booth examples shown from our destination wedding in Savannah, Georgia. 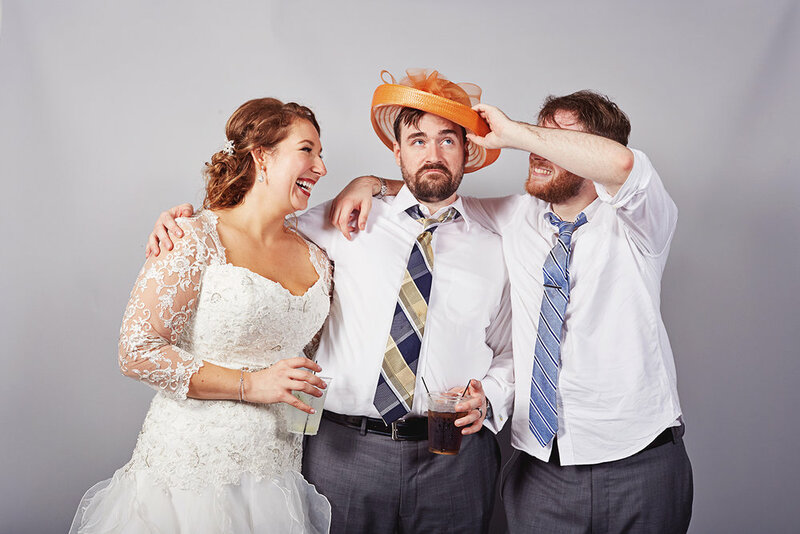 Click to expand photos.